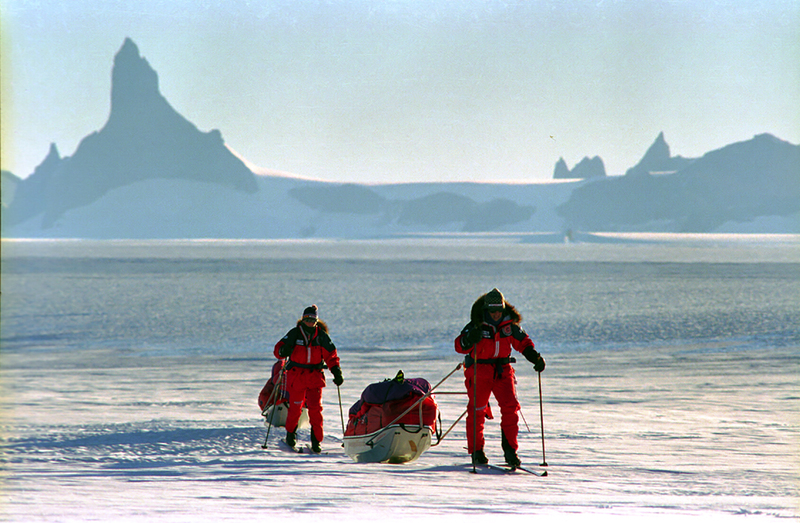 In 1998, Ann Bancroft asked Fred and Sarah Haberman to publicize her attempt to be the first woman to ski across Antarctica. 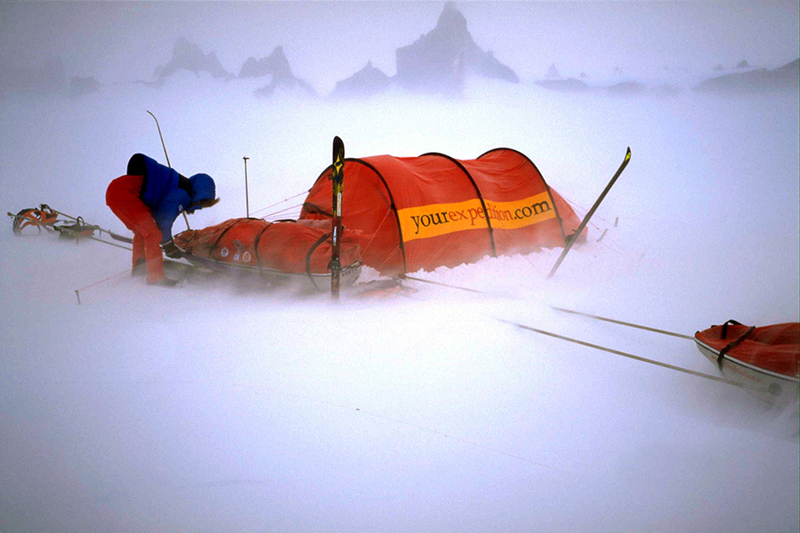 In the weeks leading up to the journey, during the expedition itself and afterwards, publicity generated by Haberman generated more than 14 million hits and 2.1 billion worldwide media impressions. Three million school children from 48 countries followed Ann Bancroft and Liv Arneson as they crossed the continent.